We believe that keeping your hair shiny and healthy looking means using professional Organic hair care products. 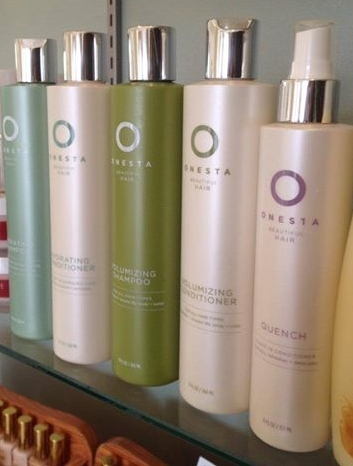 We are happy to announce we are now using Oway Organic Color products, and Onesta, Cote, Evo, and Oligo shampoo, conditioners and styling products !! For hair with well water, or chlorine build-up we have Malibu shampoos, conditioners and treatments ! 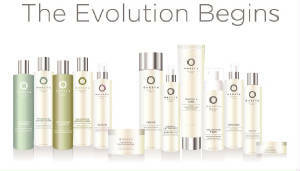 We are always looking for the newest and best organic and clean products to bring to you in our salon. Come in and shop!. 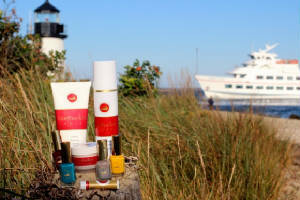 We carry the full line of Nantucket Skin Organic Nail Polishes. All photos on this page property of the owners.